Reading and the dentist. You might not think these two things have much in common, but they do. We know the dentist can be scary, and often times unfamiliar to kids who’ve never been, or those who are getting a new, unknown dental procedure. We’ve compiled a list of children’s dental books to help them kick start their oral health and create good dental hygiene habits that will last a lifetime. This is a wonderful guide to help prepare your kids for their visit, and let them know what they should expect when they come to the office, or lose a tooth. It has great brushing advice and includes some fun historical facts as well. 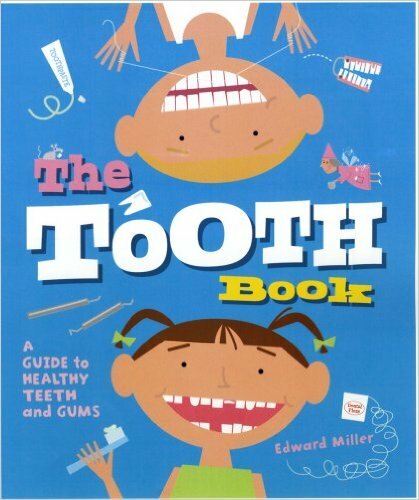 This award winning book will teach your kiddos all about their teeth, without them even realizing they’re learning. Who doesn’t love the Berenstain Bears? This book is the perfect way to calm your child’s nerves about coming to see us. 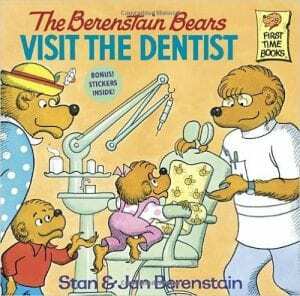 Join Mama, Papa, Brother, and Sister Bear for a trip to the dentist. They’ll get checked for cavities and have their teeth cleaned. They even receive a super fun visit from the tooth fairy! You probably remember The Little Critter books from your childhood. 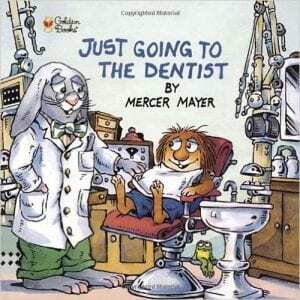 In this story, Little Critter goes to the dentist for a checkup. He’s very nervous at first, but pleasantly surprised when he goes and finds out that it isn’t so bad. 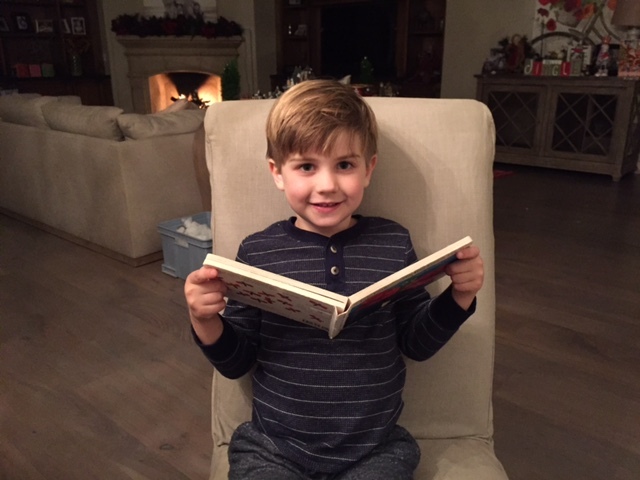 Your kids will want to read this story over and over again. 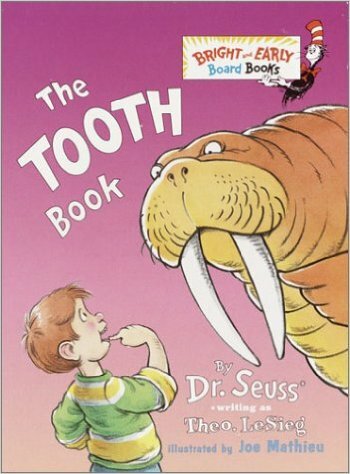 Dr Suess has done it again with this hysterical ode to teeth. Your kids will smile and laugh as they find out all of the things their teeth can do, and how to take care of them so they last their entire life. 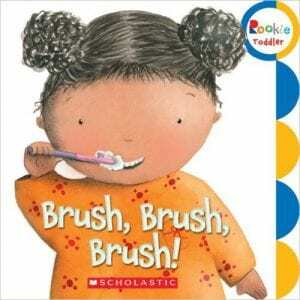 This story is the perfect introduction for children to learn about the importance of taking care of their teeth. 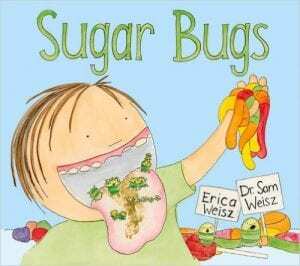 Follow Robbie as he befriends a sugar bug family who move into his mouth! The bugs love the sweets that Robbie eats. Eventually, Robbie sees that the sugar bugs are not friendly and he begins to feel changes in his mouth. His parents decide it’s time to see the dentist to fix the problem. This book is great at teaching your kids why sugar isn’t always good, and why it’s so important to maintain good dental hygiene. We haven’t forgotten about your older kiddos! 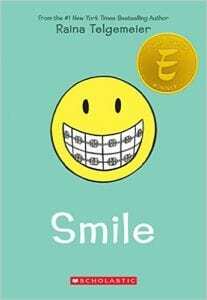 This comic style book is great for pre-teens and teens with braces. If you’ve ever had braces, you know how self-conscious they can make you feel. Raina just wants to be a normal sixth grader. But one night after Girl Scouts she trips and falls, severely injuring her two front teeth. What follows is a long and frustrating journey with braces, surgery, headgear, and even a retainer with fake teeth attached! This book explores the trials and tribulations of being a teen. It’s award winning and guaranteed to make your child smile– even if they have braces. This story can be read, or as suggested on the back cover, it can be sung to the tune of “do your ears hang low?” The pictures are sweet and your kids will love the rhyming words. It helps to reinforce the importance and proper technique for brushing. Luke is a sweet boy, but he doesn’t like to brush his teeth! One day, his teeth decide to look for a new mouth that would take better care of them. 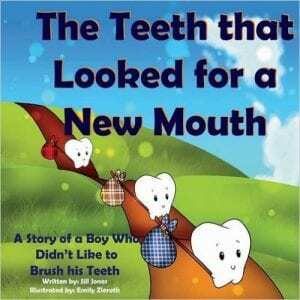 This children’s story revolves around the tale of Luke’s teeth and their journey to find a new mouth. It’s cute, informative and teaches your kids a valuable lesson. Have you and your children read any of the books on this list, and if so– which were your favorite? Even if your kids know basic dental hygiene habits, it’s important to refresh their memory and encourage healthy habits. Also, children generally don’t develop the proper motor skills to be able to brush their teeth effectively until about the age of 8. We recommend you help them brush until you’re confident they’re brushing correctly. Finally, make sure they’re seeing us at least twice a year for cleanings.